"As some of you may know, a new album is in the works for recording in December/Jan with release scheduled at Easter 2014. The first tours to feature this new concept album (no – I am NOT going to tell you title) begin with the UK tour starting late April. 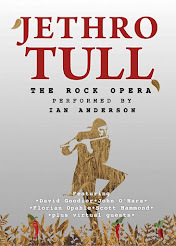 Further tours throughout 2014 will feature the new material in a more theatrical setting, once again, together with a selection of The Best Of Jethro Tull. 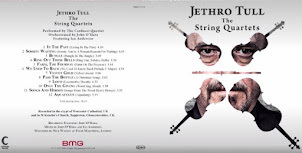 Is this to be an Ian Anderson album or a Jethro Tull album, I hear you ask? Not sure, really, I reply, if somewhat evasively…. But I wrote the music in January and did the demos in February and it just requires a few tweaks by my old chum, lyricist Gerald B to have it all locked down and ready for rehearsal beginning 25th November at 10.00 sharp. It is set in a more aggressive style than the TAAB2 record. Much less acoustic guitar from me and more flute and heavier guitar sounds. 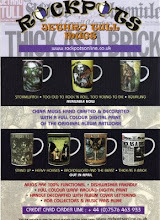 Folk-Prog-Metal, you might say, if you were desperately searching for a descriptive term. There are lots of dynamics and varied tempos and keys throughout its lengthy 55 mins. But since it was demoed all on acoustic guitar in a Barbados hotel room, it doesn’t quite sound like that at the moment. But trust me! I know exactly what I am doing." Pero escribí la musica en Enero e hice las demos en Febrero y solo requiere unos ajustes de mi viejo amigo, el letrista Gerald B para empezar los ensayos el 25 de Noviembre a las 10 en punto. Los temas estan en un modo más agresivo que en el disco TAAB2. Mucha menos guitarra acústica por mi parte y mucha más flauta y un sonido de guitarra mas heavy. Folk-Prog-Metal, podeis llamarlo, si estais buscando desesperadamente un modo de definirlo. Hay un monton de dinamicas y tempos variados a lo largo de sus más de 55 minutos de duración. Pero desde que grabé las demos con una guitarra acústica en una habitación de hotel en Barbados, el sonido ha variado mucho. Pero creedme. Sé perfectamente lo que hago". 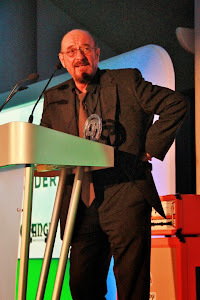 JETHRO TULL & IAN ANDERSON NOMINATED IN 2013 PROGRESIVE MUSIC AWARDS. 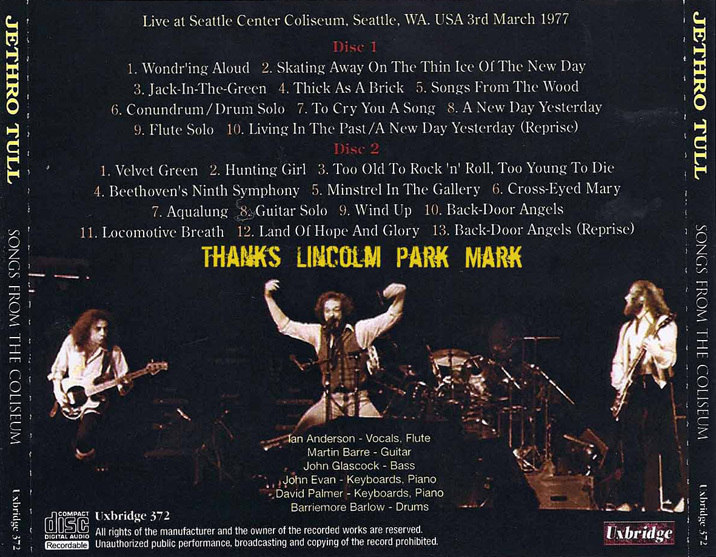 Jethro Tull’s 40th Anniversary reissue of the 1972 classic ‘Thick As A Brick’ has been nominated in the ‘Grand Design‘ category in the 2013 Progressive Music Awards. 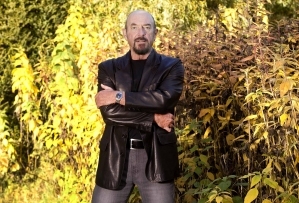 Ian Anderson has also been nominated in the ‘Live Event‘ category for his recent ‘Thick As A Brick’ show at London’s Royal Albert Hall. 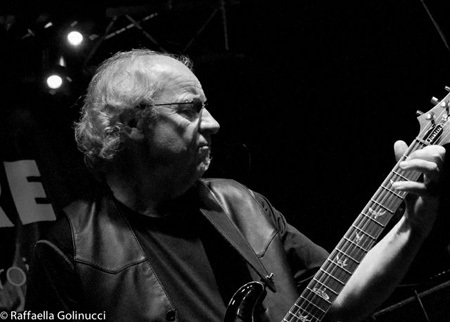 Voting for the nominations is now open and you can vote for Tull and Ian on the Progressive Music Awards website, here. Jethro Tull ha sido nominado en la categoria de "Mejor Diseño" por la reedición por su 40 aniversario del clásico Thick As A Brick, para los Premios de la Musica Progresiva 2013 que organiza la revista Prog Magazine. 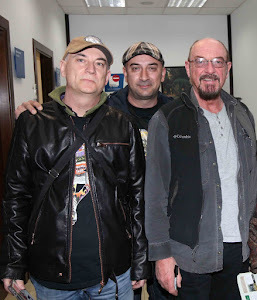 Ian Anderson también ha sido nominado en la categoría de "Concierto del Año" por su actuación en el Royal Albert Hall de Londres durante su Gira de TAAB 1&2. 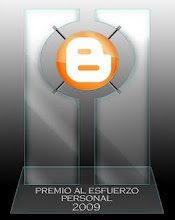 Ya puedes votar a Tull ó Anderson entrando en la web de Progresive Music Awards, aquí. 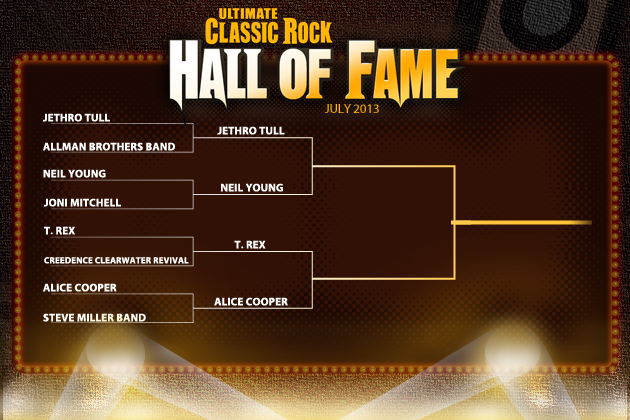 Neil Young and Jethro Tull are vying for the chance to advance to the Ultimate Classic Rock Hall of Fame finals. Each month, the readers will determine which of eight legendary artists or bands is immortalized forever for their contributions to classic-rock history. 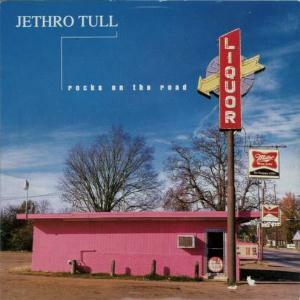 Young earned his spot in these semifinals by easily defeating fellow Canadian legend Joni Mitchell in round one, while Jethro Tull narrowly defeated the Allman Brothers Band in their first-week battle. You can vote once a day from now until 11:59PM ET on July 21. Be sure to mark your calendars for Aug. 1, when the fourth entrant into the Ultimate Classic Rock Hall of Fame is revealed. 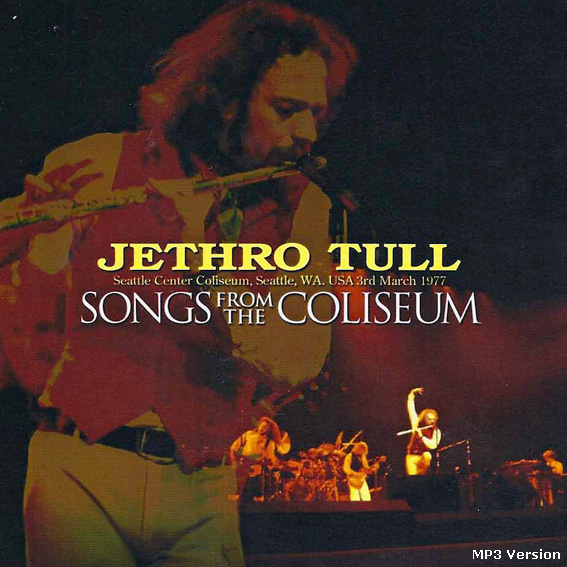 You can vote Jethro Tull here. 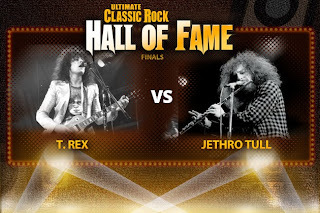 Neil Young y Jethro Tull se disputan una plaza en la Final del Ultimate Classic Rock Hall Of Fame. 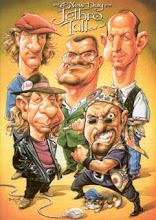 Cada mes, los lectores elegiran cual de las ocho bandas o artistas candidatas será inmortalizada para siempre por su contribución a la historia del Rock. 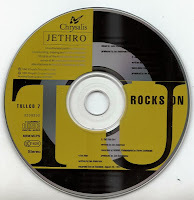 Young derrotó con facilidad en la anterior ronda a la leyenda canadiense Joni Mitchell, mientras que Jethro Tull se deshizo con esfuerzo de los sureños Allman Brothers Band. Puedes votar una vez al día hasta las doce de la noche del 21 de Julio. 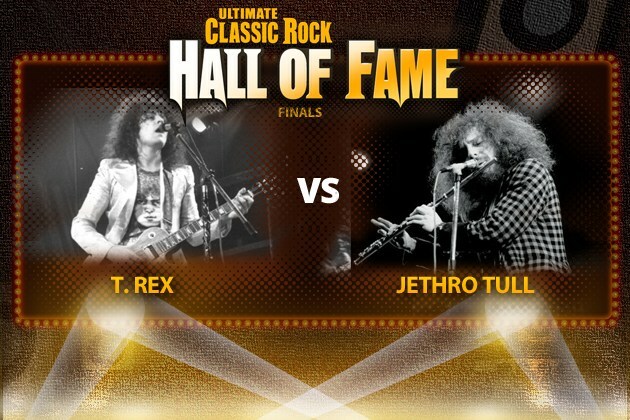 Marca en tu calendario el día 1 de Agosto, fecha en la que sera revelado el campeón que entrará en el Ultimate Classic Rock Hall Of Fame. Puedes entrary votar por Jethro Tull aquí. 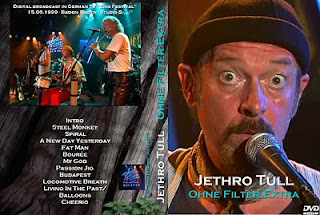 JETHRO TULL-"Eins Festival"-Baden-Baden, Studio 5,Germany, June 15th, 1999- "OHNE FILTER EXTRA"